April Cornell Kids Craft Apron Christmas Patchwork Holly. 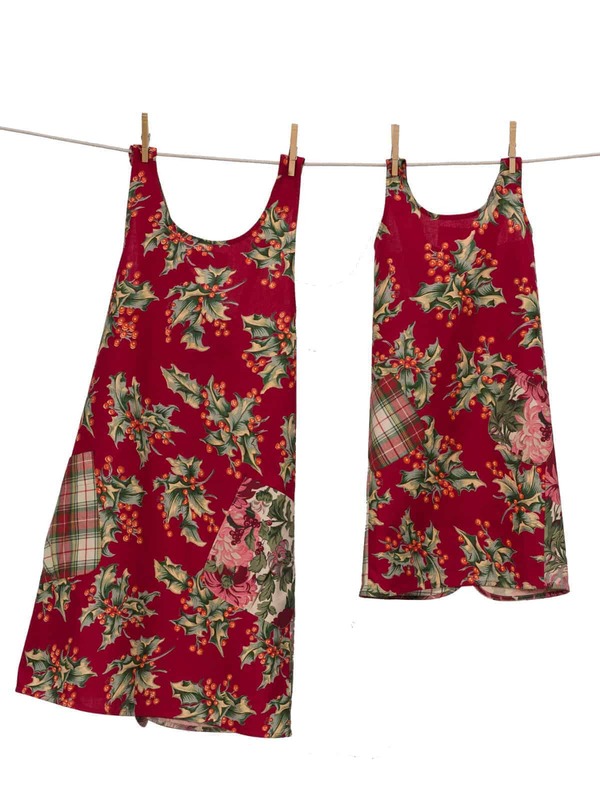 New Kids Craft Apron that matches Mommy’s Apron by April Cornell from their Christmas Patchwork Collection. 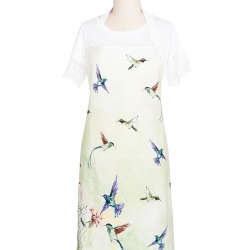 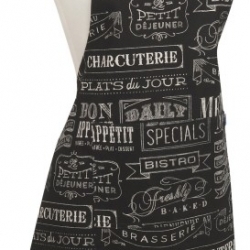 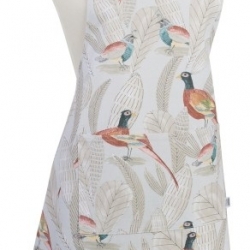 What could be sweeter than a matching apron for the little munchkin who likes to bake with Mom? 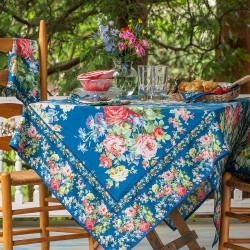 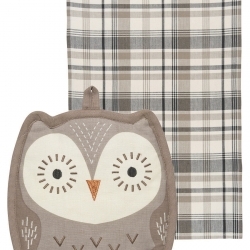 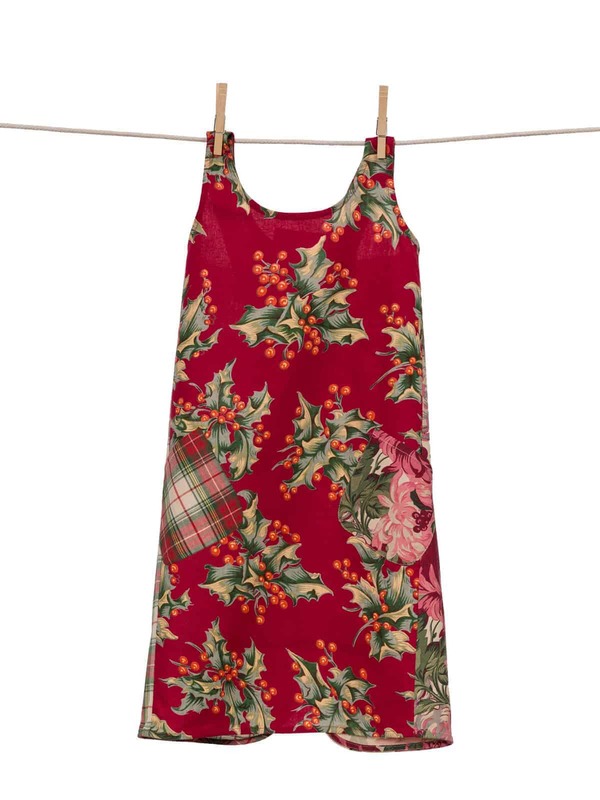 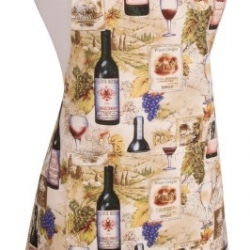 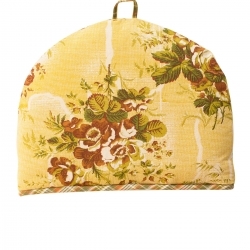 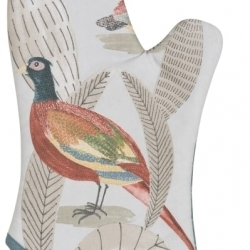 Check out our other listings from this same collection such as a matching Mommy Apron.